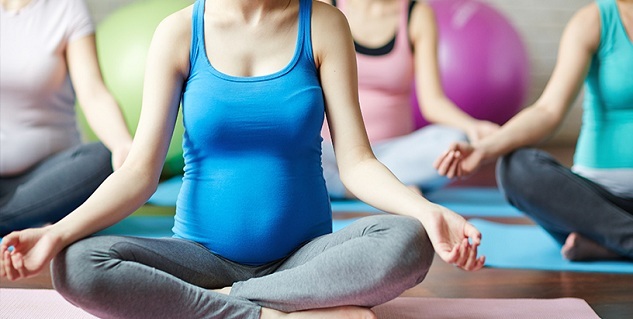 The popularity of prenatal yoga has grown because of the great benefits that it has to offer for pregnant women and the baby. The benefits they pose are toning of muscles, balancing of blood circulation, regulation of metabolism and are a great way to relax. It is the ideal way of not only staying in shape but learning to hold your nerve throughout the journey. 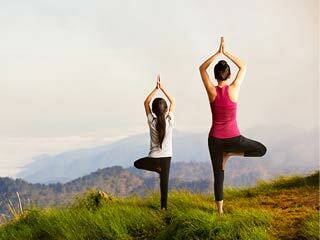 This is one of the first yogic techniques that you learn in Yoga classes for Pregnancy fitness. 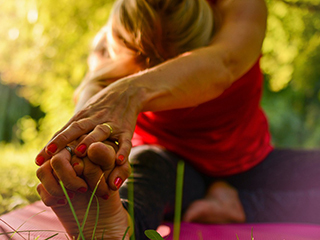 Breathing fully is directly linked to deep relaxation and furthers the cause of well-being. This is essential when it comes to meeting the physical demands of labour and delivery. Emotional balance can also be achieved with this breathing practice.